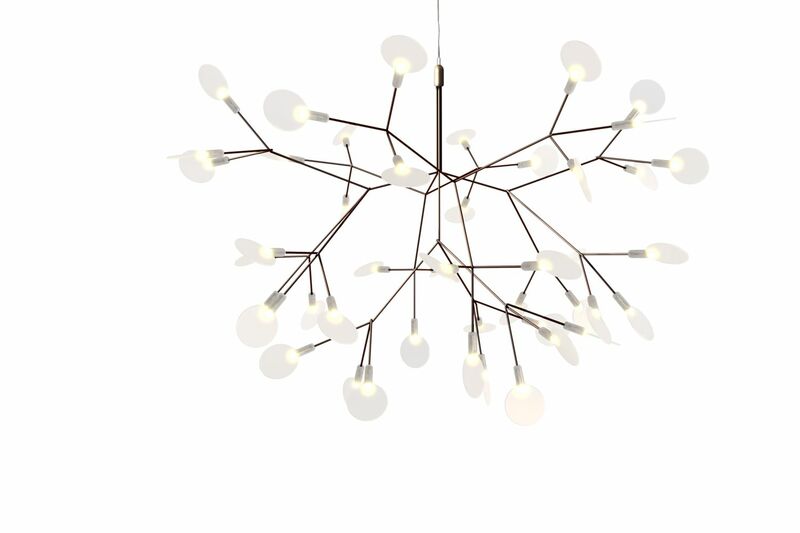 Heracleum small is a decorative LED lamp inspired by the Heracleum Plant. The leaves ramify from a branch creating a very technical, natural structure, by using the technique of coating conductive layers. A design not possible with normal wires.